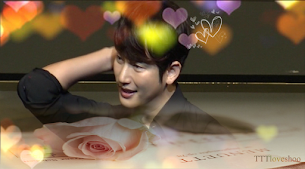 Thank you, Wilma for allowing me to share your encouraging letters for Park Si Hoo with all of us here! 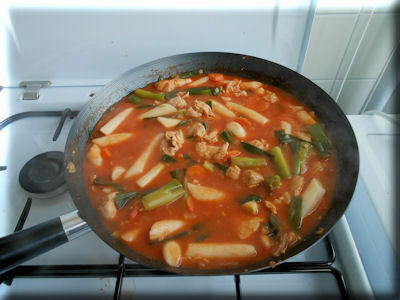 in The Netherlands to study Hangul. 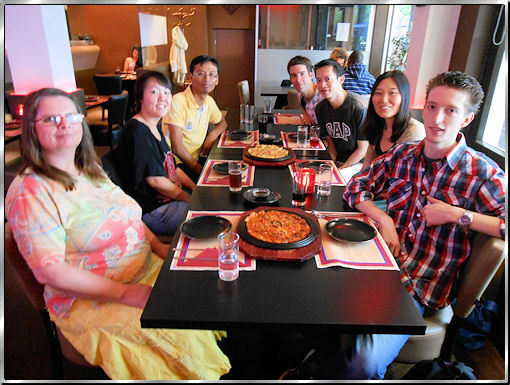 Last Summer I celebrated the end of first semester with teacher and classmates in a restaurant and enjoyed Korean food. Because of you I met my best friend living in the United States of America. I am living in The Netherlands. and cheering each other up when we miss you. Your smile brings a lot of sunshine in everyone's life. Your acting skills are unequalled. Every character you have portrayed became a living person. That is why you are my inspiration. That is why I cheer and wait for you. That is why I believe in you and love you. Your eyes are most attractive to me. They are the mirror of your soul connecting straight with my heart. feeling bad when his behavior causes inconvenience to the ones he cares for. Never forget you are a human being. Human beings learn from their mistakes and become stronger. Human beings are not perfect. No one can expect you to be perfect. I know by heart acting is what you want to do most of all. You are like a blossoming flower on stage and on screen. You are talented and pure like gold. You cannot satisfy everyone in this world. You cannot be everyone's friend. and so many fans around the world. I love you for who you are with all your imperfections. I miss your shining and warming personality. whether it will be on big or on small screen. credit : cafe.duam.net/pyungholove, thank you! From Rak : I'm so so impress ... My feeling right now is so much or too much to put it into words. I want to reply it at SHR ... I want Wilma to know that how good her writing is I want to thanks her for telling us this great inspiration story. Although we came from different background, our distance, ethic but how come we all have the same heart , same feeling it isn't just Sihoo who recieved our hearts. Today I want to tell Wilma that my heart is given to you too, Wilma ... Thank you for a great man & thank you for your big heart, Wilma! Usually after I read the news, I consider I've totally done for it but now I want to learn how to make MV, make card like CSI, Lookmoo, And Rak ...^^ Yes! One day! Because of him who makes me understand about in this world there is an actor who can really act into the heart & soul of the characters that he portraits ... 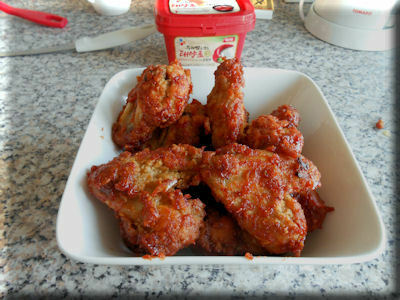 So superb! Everyone has a scar in our heart because no one can born to be perfect! @CSI, thank you for your words. My letter for PSH seems to have a greater impact than I could imagine. I tried to write down my feelings and those are apparently the feelings of many among us. From Nut ; Thank you Wilma to write this exclusive post. it's really wonderful piece! And it's really full of sincerity, I salute you, really! I started learn Hangul around a month ago, Not sure I can go through it! Thank you for giving me energize to keep doing it! From Rattana : You are a representative of PSH's fans in another side of the world. It shows that PSH has potential (to be a world actor). We're so proud of you! 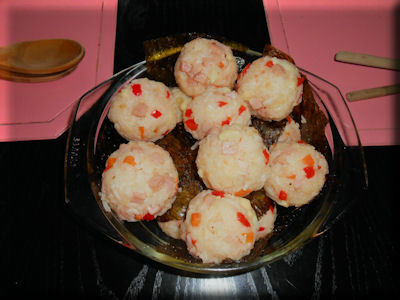 @nikki, Thank you for translating and publishing this post on your blog. You have put a lot of time and energy in it. I'm happy the girls could understand better because of you. 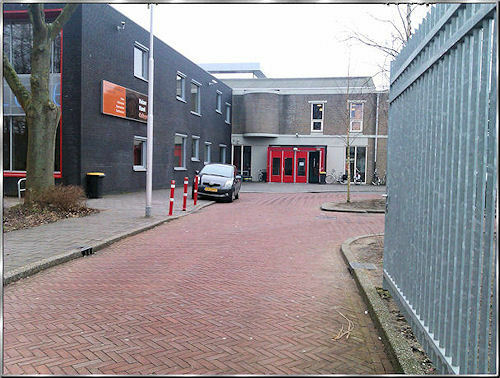 Aan to Wilma : Wow ! I miss this article. It's a wonderful post! I want to do like Wilma and that is learning Hangul. Wilma wrote it very well, I can feel her sincerity & it's really straight into my heart as well! @Aan, sorry for coming back to your comment this late. I'm much more busy these days. Thank you for your kind words Aan. It’s amazing how many hearts Park Shi Hoo touched as artist and person, from different continents, countries, cultures and beliefs. 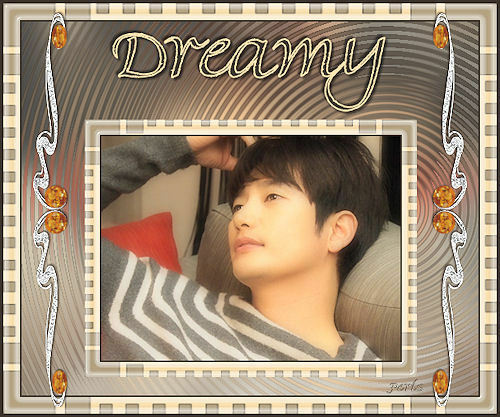 I think that Wilma pointed the essence: Park Shi Hoo is an inspiration for his fans. I remember what Kim Seung Yoo said to Lee Se Ryung (TPM):"In the next life, no matter what, be sure to recognize me." 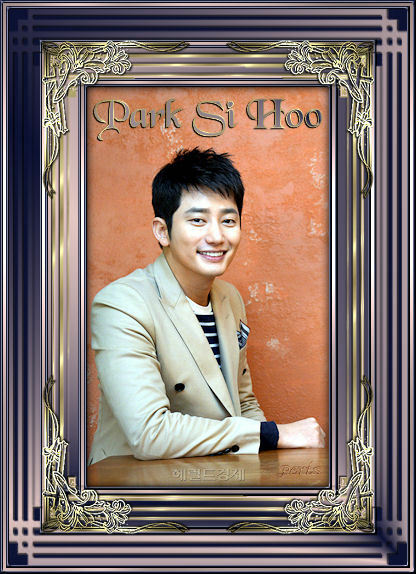 In this life, we all are happy that we recognized thee Park Shi Hoo !!! Daniela to everyone : มันน่าทึ่งที่หัวใจสักกี่ดวงกันที่ PSH ได้สัมผัสในฐานะศิลปินและคนๆหนึ่ง จากคนละทวีป คนละประเทศ วัฒนธรรม และความเชื่อ ที่แตกต่าง ฉันคิดว่าจุดที่ Wilma เน้นที่ว่า " PSH นั้นคือแรงบันดาลใจสำหรับแฟนๆของเขา " ฉันจำได้ที่ Kim Seung Yoo ได้พูดกับ Lee Se Ryung ( TPM ) ว่า : " ในชาติหน่้า ไม่ว่าจะอย่างไรก็ตาม ขอให้แน่ใจว่าจะยังคงจดจำฉันได้ " ในขาตินี้ เราทั้งหมดต่างก็มีความสุขที่เรานั้นได้เห็น ได้พบและจดจำคุณได้ Park Si Hoo!!! Thank you Nikki for your warm invitation. I'll think about it. Thank you for your appreciation, my English is pretty precarious but I'll try my best. You're welcome! Then I can look forward to see your first letters to Sihoo soon, right! And you don't need to do as I suggest but as a fan from different part of the world. Asian fans will want to know how you get to meet him, what about PSH that attract you & your point of view about PSH in every aspects.That's why Wilma's letters recieved a lot of attention because whatever she said it still a little bit different from our views and it's really interesting! Thank you Wilma for sharing your feelings. Many of my thoughts are beautifully expressed by your words, I couldn't say better myself and congratulation for your efforts to embrace the Korean culture.